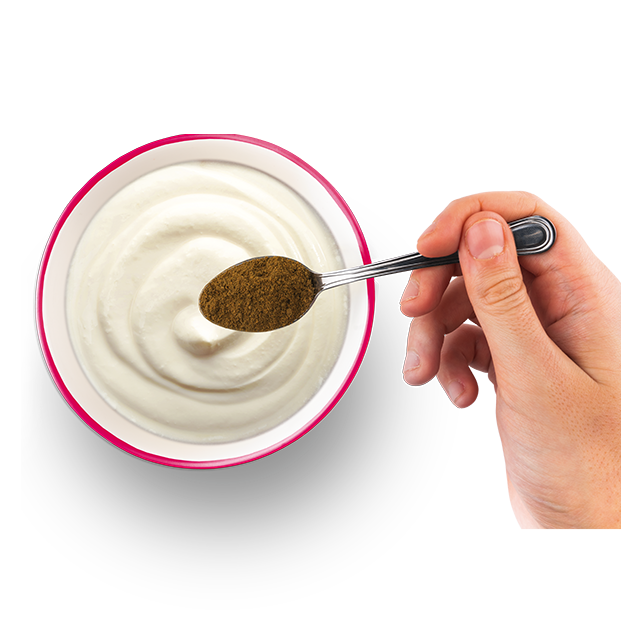 We believe that a healthy and balanced nutrition has no need for synthetic supplements. 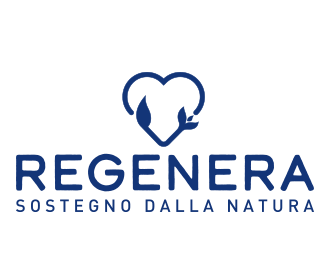 Every year in Italy we consume more than 1kg per capita, but nature already offers us all the macro and micro nutrients that our body needs. 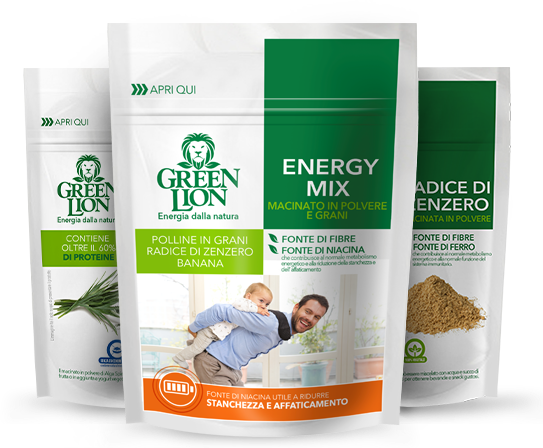 Green Lion is a line of ground food powder. 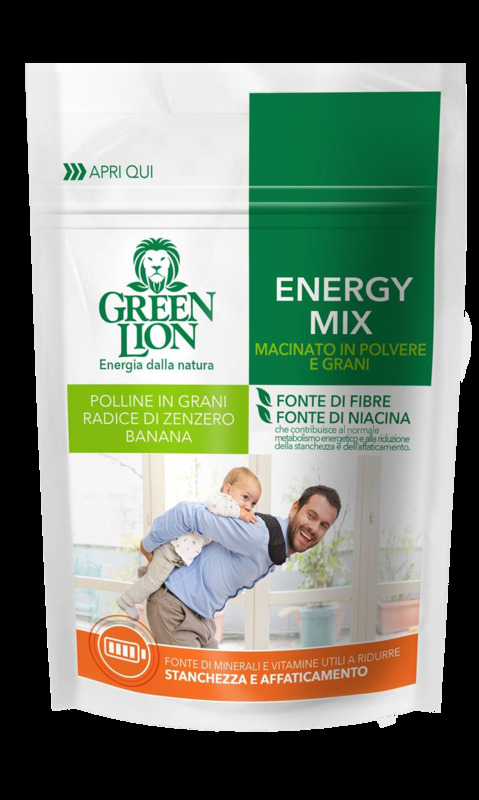 Only natural foods without additives, protein isolates or vitamins added. 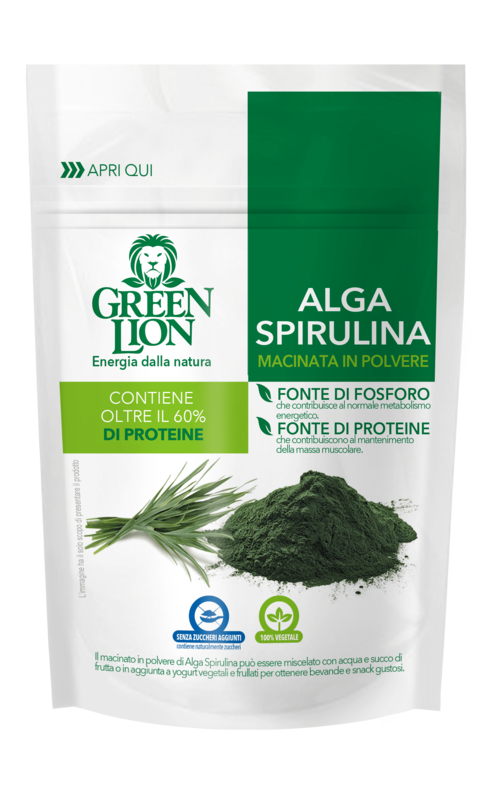 Euro Company does not use any added additives or micronutrients in any of its products: vitamins, minerals or other elements are only those found naturally in the food itself.